GBG Reconstruction | Happy Birthday Pat! The G.B. 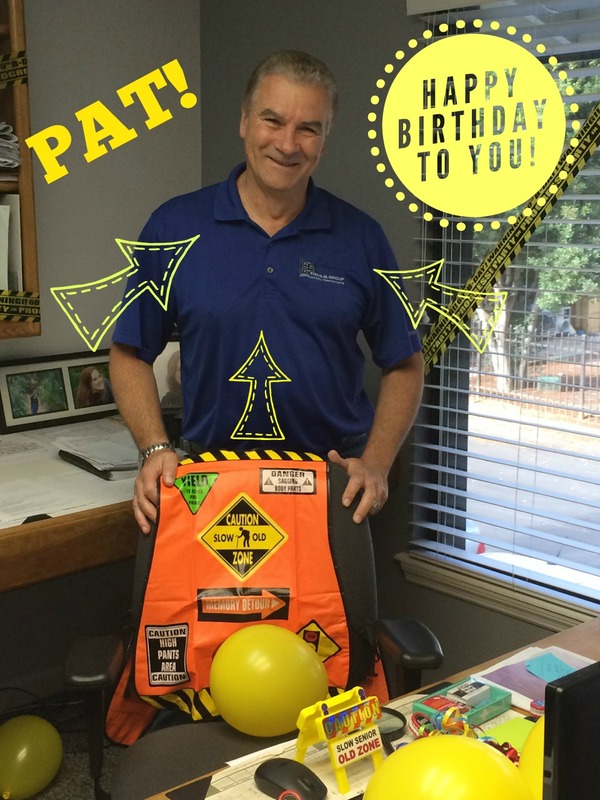 Group would like to say “Happy Birthday!” to Pat Falconio. Pat is our Vice President of Operations of California -South Bay and has been with our company for over seven years!